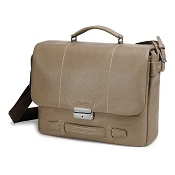 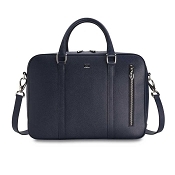 Get handmade luxury leather business bags for women designed for executives, entrepreneurs in the corporate world. 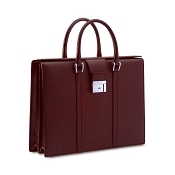 Our luxury leather ladies business briefcases are elegantly designed for professional business women with world class quality and details. 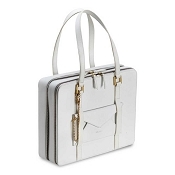 Buy monogrammed or personalized with name, initials, or logo. 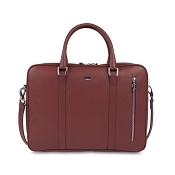 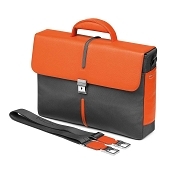 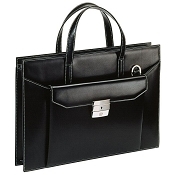 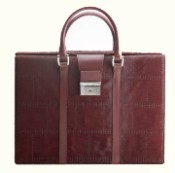 A personalized women's leather briefcase is a statement of class and accomplishment. 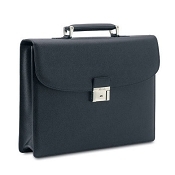 A personalized women's briefcase expresses a confidence in who you are and what you can do. 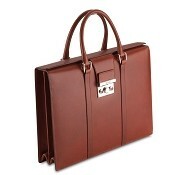 Many of our women's leather briefcases can be personalized with name, initials, monogram or logo. 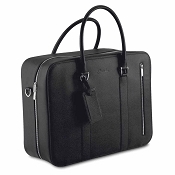 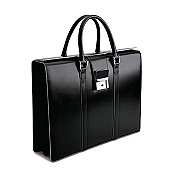 We offer custom leather briefcases for women made to order for those with unique or special requirements. 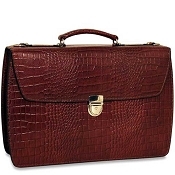 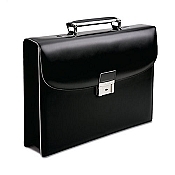 Contact us to inquire about custom women's leather briefcases.